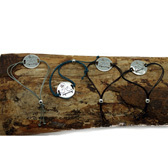 The adjustable size and rebellious-chic look from TEGO. 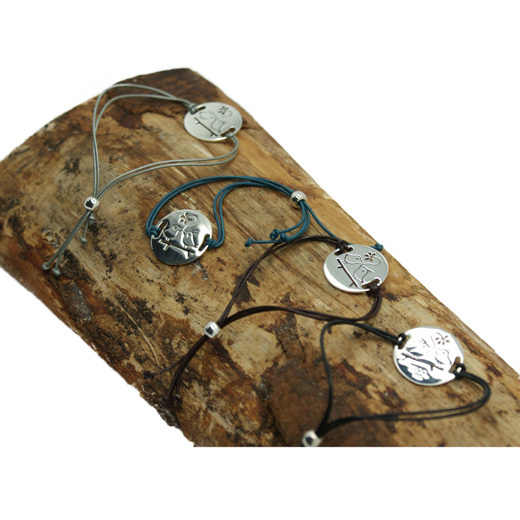 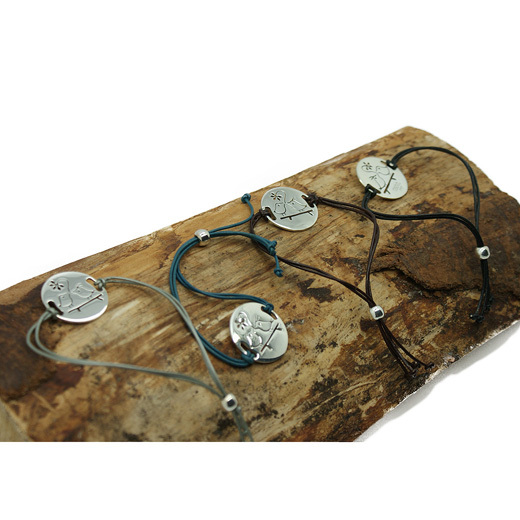 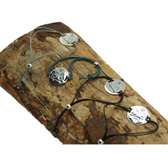 Available in black, brown, teal or silver grey leather this friendship bracelet features a circular disc engraved with two stylised birds made from Mexican 925 sterling silver. A twist on the cool design of a friendship bracelet, it has an adjustable toggle and can be worn alone or as a layered look for stand out style.